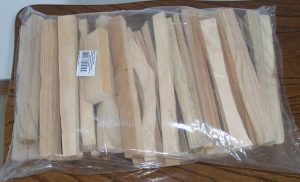 Fire starting wood used to start fire in fire places, furnaces and other heating devices. Advantages are lack of bad smell, clean and simple use and very small amount of dust. 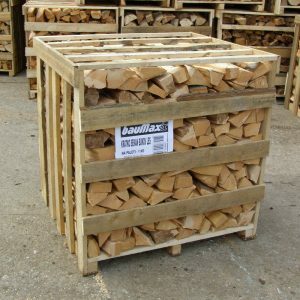 Chopped beech wood in pallets. 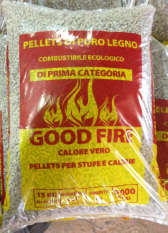 Very good for starting fire and very calorie rich. 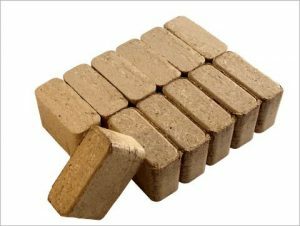 Briquettes produce small amount of ashes and are very clean energy source. The flame they create is very beautiful to sight so they are very oftenly used in fireplaces and furnaces.